Following up on the announcement trailer yesterday, today Bethesda gave us our first look at gameplay from Rage 2 as well as a launch window and some more details. First check that gameplay video out below. Rage 2 will launch on PS4, Xbox One and PC in Spring 2019 and is being made by id Software and Avalanche Studios. 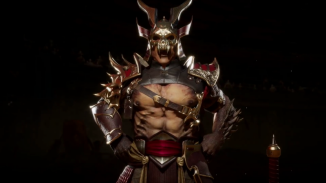 You can read more about the game below. Dive headfirst into a dystopian world devoid of society, law, and order. 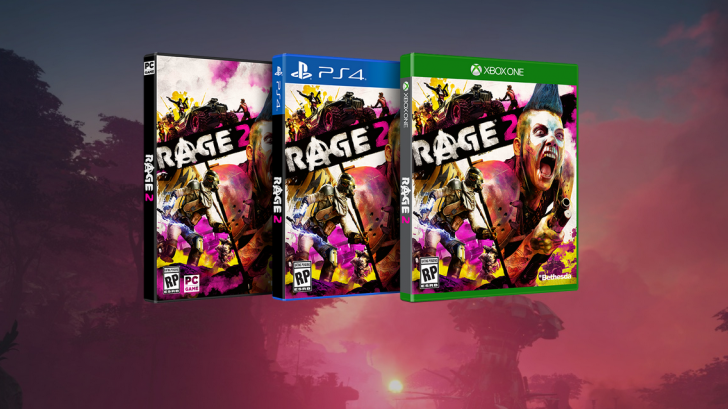 Rage 2 brings together two studio powerhouses – Avalanche Studios, masters of open world insanity, and id Software, the gods of the first-person shooter – to deliver a carnival of carnage where you can go anywhere, shoot anything, and explode everything. Welcome to the Shooterverse – id Software’s shooter pedigree and Avalanche Studios’ open world prowess is dream-team-made-real for Rage 2. It’s more than a shooter, more than an open world game – it’s a shooterverse. The Wasteland Awaits – Seamlessly traverse a vast and varied landscape, from lush jungles and treacherous swamps to sun-scorched deserts in your pursuit of The Authority. The wasteland is massive, and you’ve got the arsenal to fight for every inch. Pedal to the Metal – From monster trucks to gyrocopters, use an assortment of rugged and wasteland-ready vehicles to speed across the badlands. If you see it, you can drive it. The Last Ranger – Bring the pain using a collection of upgradable weapons, devastating Nanotrite powers, and Overdrive, the ability to push your guns beyond their mechanical limits. Factions & Foes – Fight against ferocious factions for control of the wasteland, each featuring a rogue’s gallery of madmen, mutants, and monsters hungry for blood. 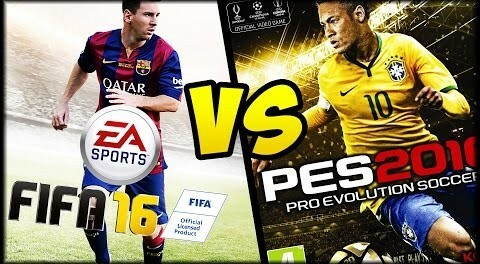 FIFA 16 vs PES 16 – Which Football/Soccer Game Will Be Better? 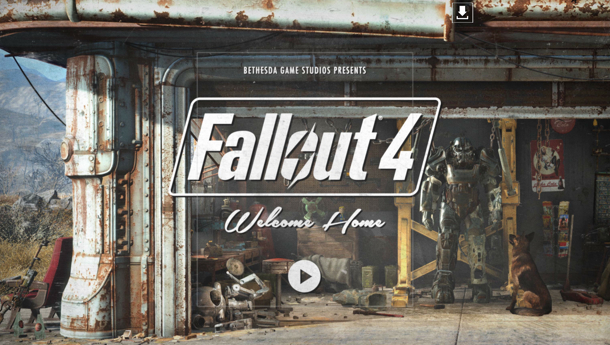 How Will Fallout 4 Stand Out From Other Big RPG’s of This Year?